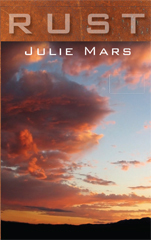 Julie Mars’ fourth book, a novel called Rust, was released in 2012. She is also the author of Anybody Any Minute, a novel published in 2008, and the memoir A Month of Sundays: Searching for the Spirit and My Sister, which was selected by Barnes & Noble for its “Discover Great New Writers Series” and was a finalist for the Independent Press Book Award in 2005. Her first novel, The Secret Keepers, was published to critical acclaim in 2000. 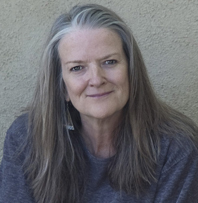 Julie has published numerous shorter works of both fiction and nonfiction, and is the recipient of many awards including grants from the New York Fellowship for the Arts and the New Jersey Arts Council. She lives in New Mexico.